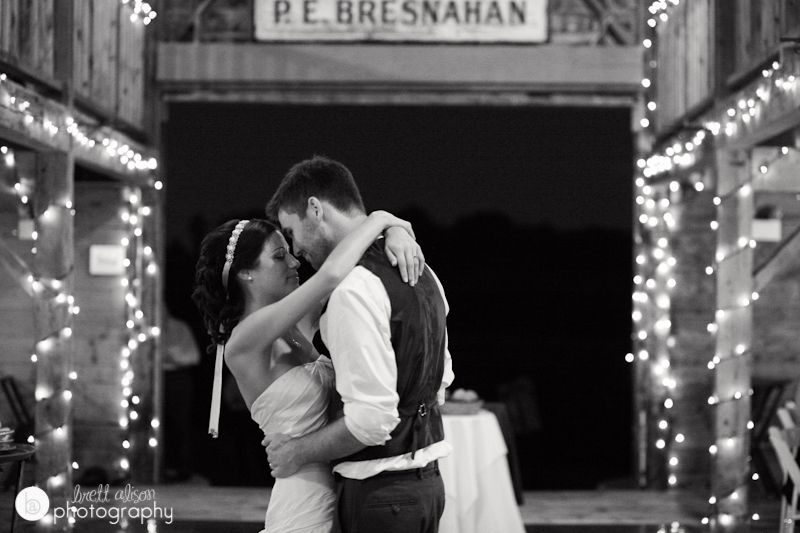 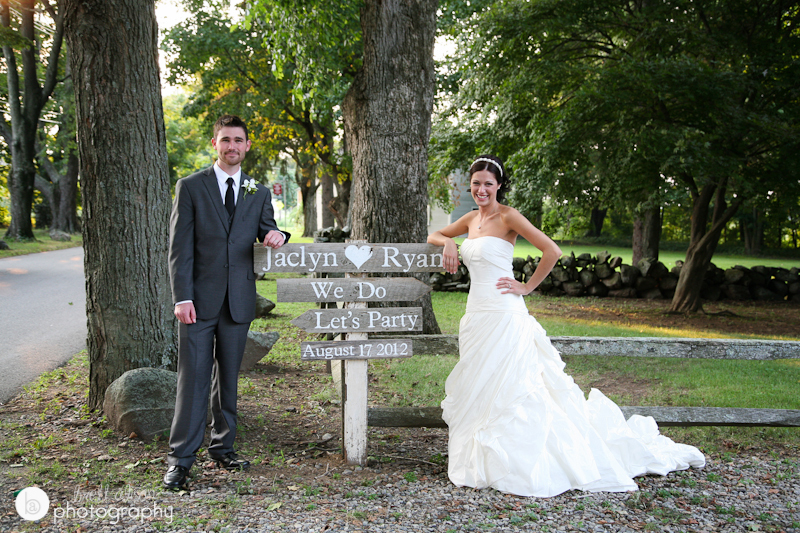 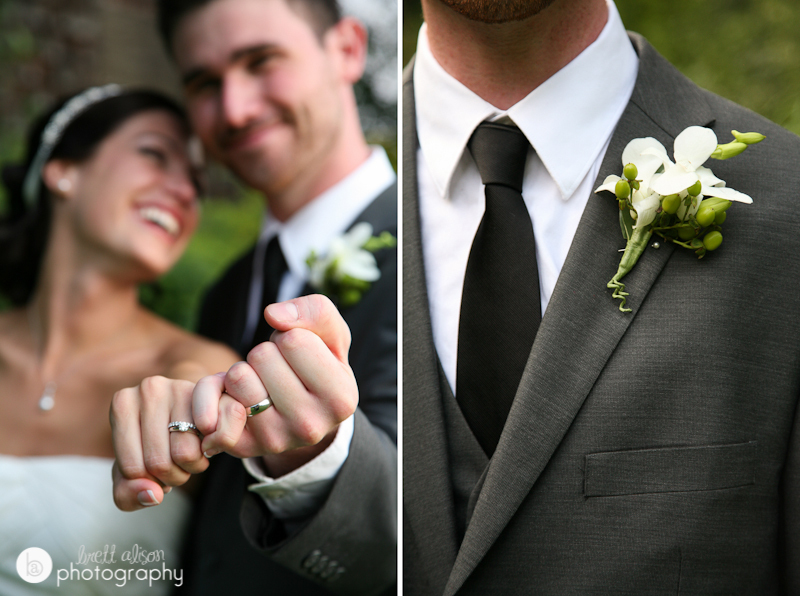 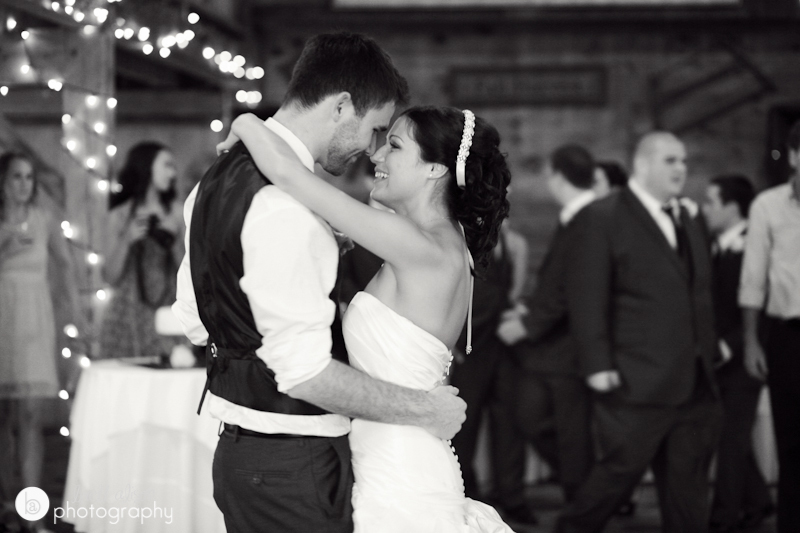 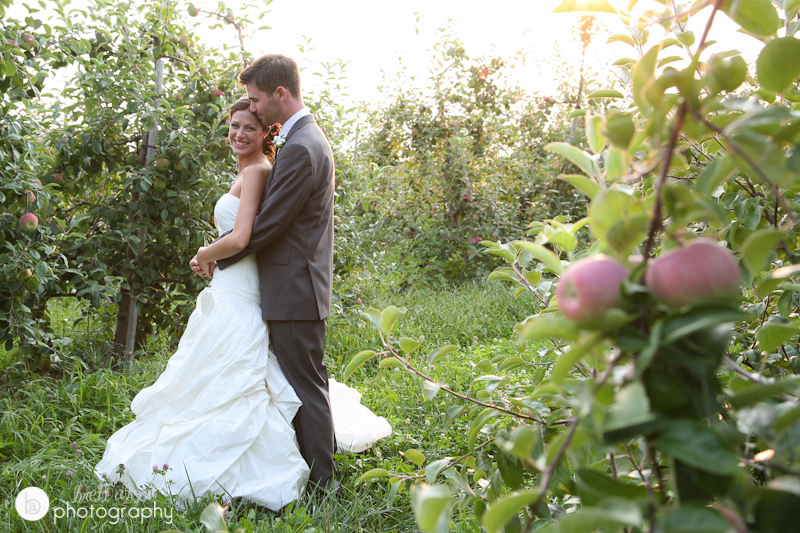 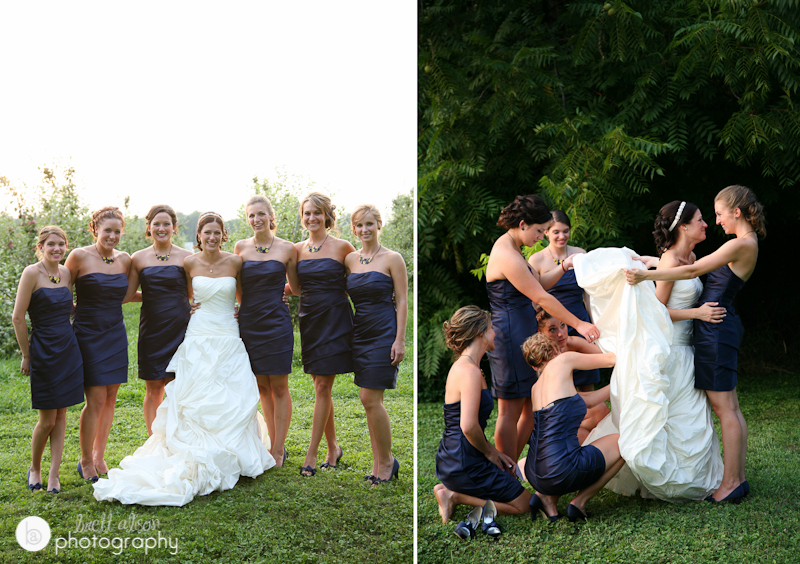 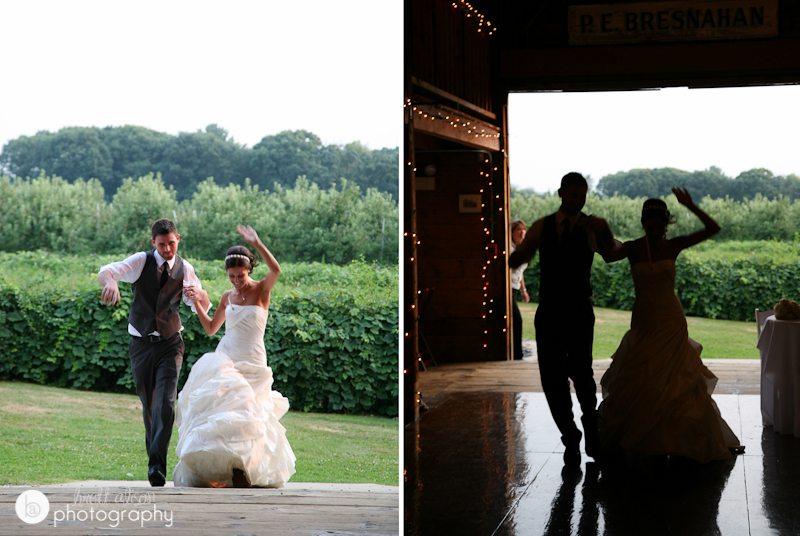 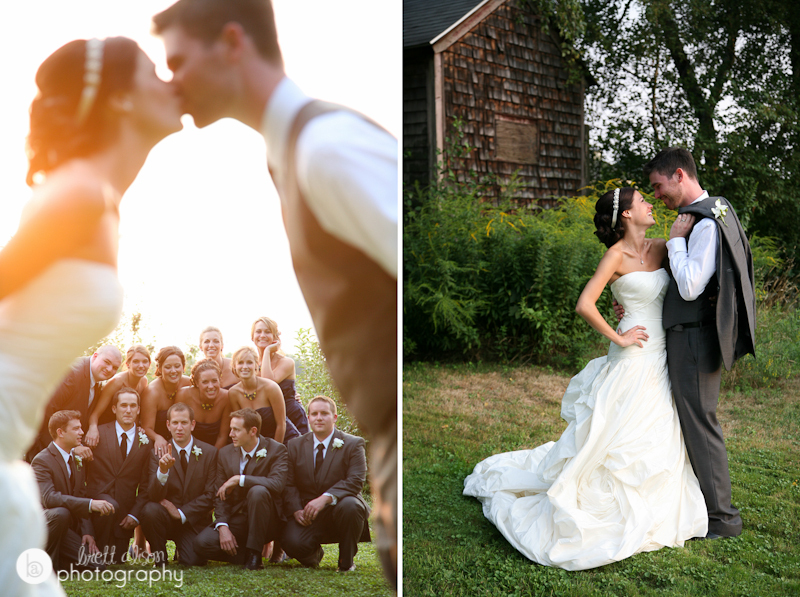 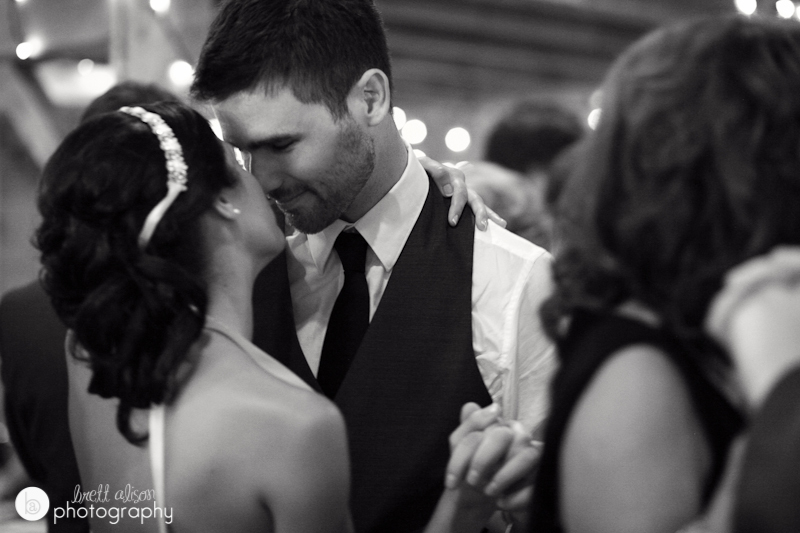 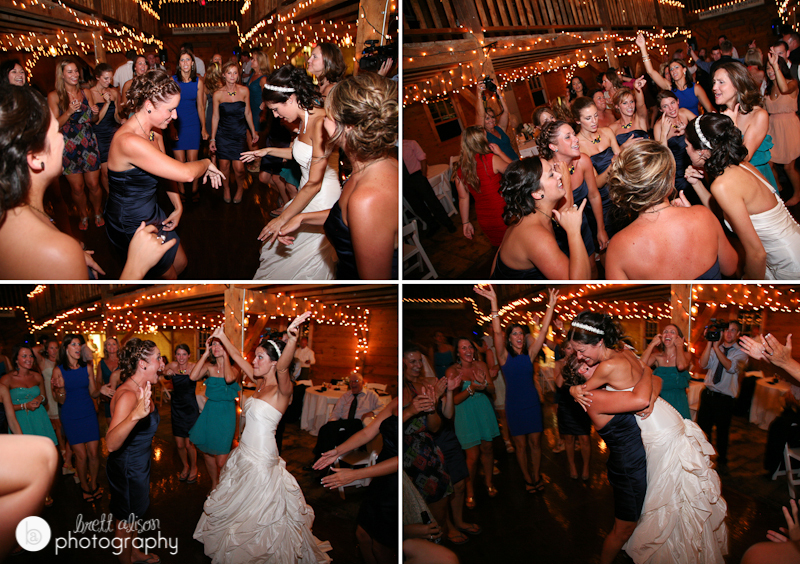 Part two of Jaclyn & Ryan's wonderful day! 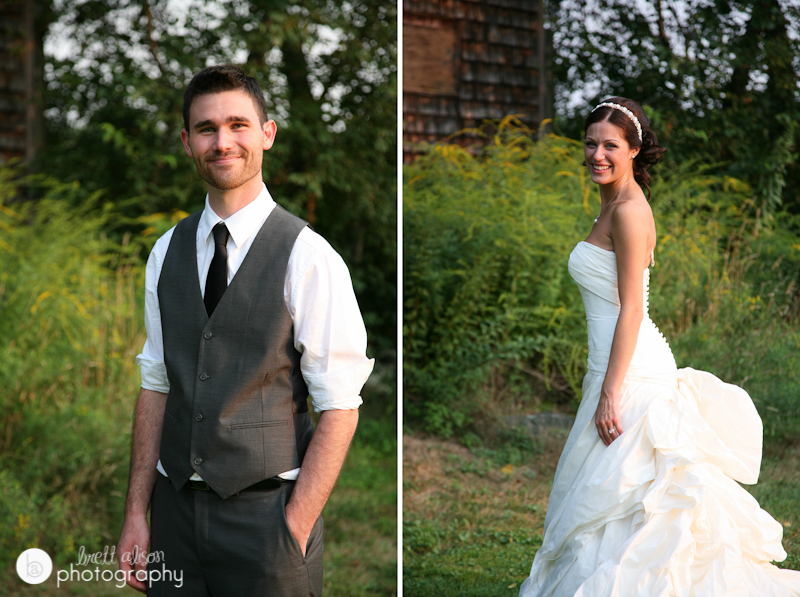 They are naturals in front of the camera - we had such a great time walking around the farm and getting these shots. 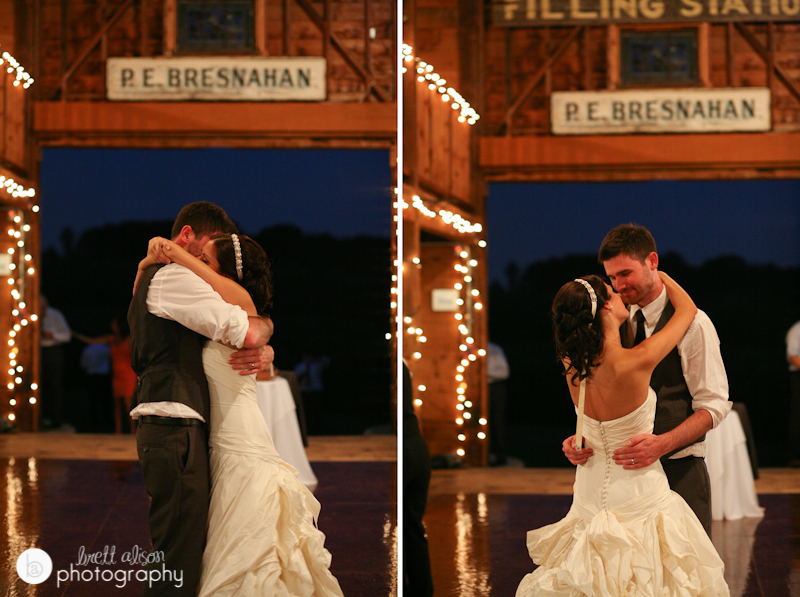 My favorites - so sweet! 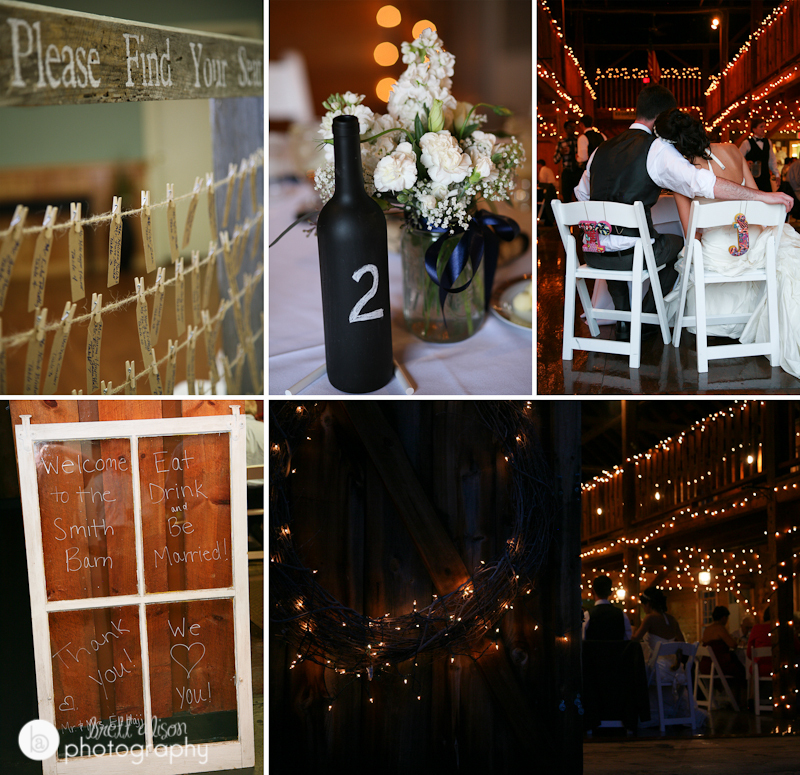 A great idea - they painted wine bottles with chalkboard paint and left some chalk on the tables for the guests to decorate/leave messages for them.